I am an adult with obsessive compulsive disorder. Obsessive Compulsive Disorder, or OCD, is a biologically based mental illness where the sufferer has obsessions, or thoughts that are intrusive and distressing, and they perform rituals (compulsions) to relieve the anxiety. If the degree of functioning and impairment is high enough, it’s considered a disorder. If you think or know you have OCD, we’ll develop a plan to show you that it doesn’t have to rule (or ruin) your life. On the contrary, we want you to be the best you can be. 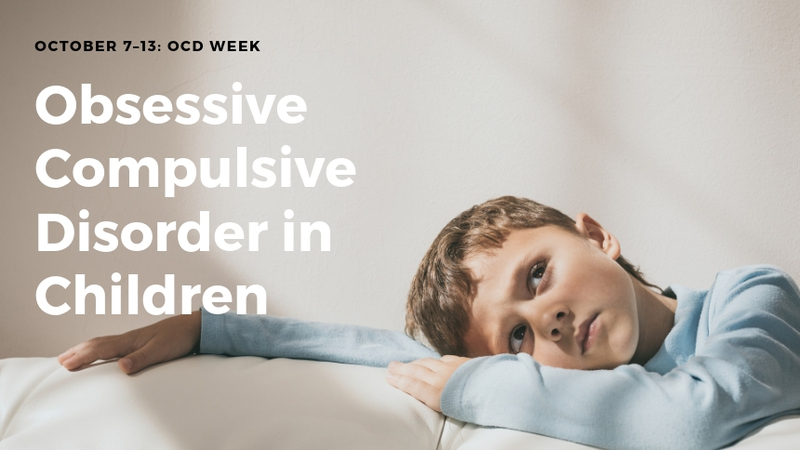 I believe my child has obsessive compulsive disorder. 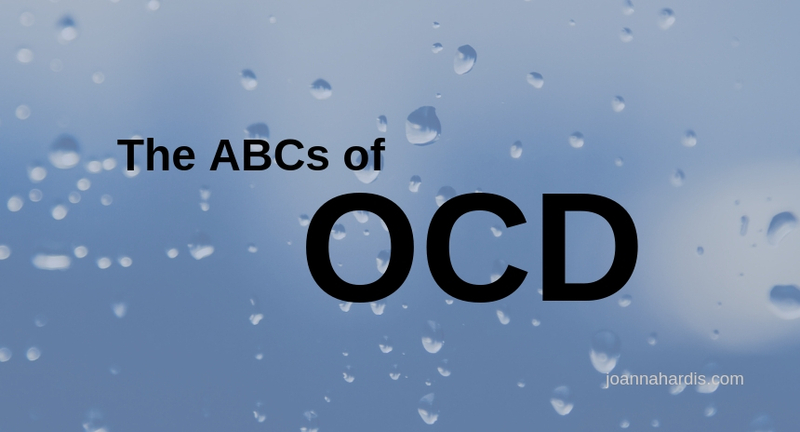 The definition of OCD for the child is the same, but diagnosis can be a little trickier. 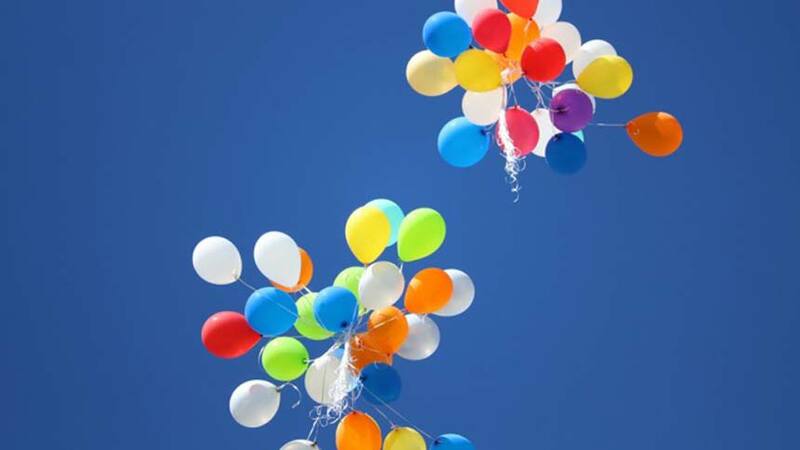 Depending on the child’s age, their vocabulary may simply not be able to describe truly what they’re feeling. This is why getting an expert involved is essential. So if you’re not sure that your child has OCD but suspect it, call me, and we can discuss. Many of my clients are children, and I’m well-versed in helping children understand the various techniques for managing their OCD. ERP is the gold standard for treating OCD, and I’m one of a few therapists in Northeast Ohio trained in it. For more information about treatment and the importance of ERP, please visit the International OCD Foundation. Treating OCD through ERP; Is it Worth it?